Components of a national advanced manufacturing R&D base, 146 industries in Tianjin are using intelligent manufacturing. On Sept.7, the 9th China (Tianjin Binhai) International Eco-City Forum and the 2018 China International Digital Economy Innovation Summit were held in Tianjin. 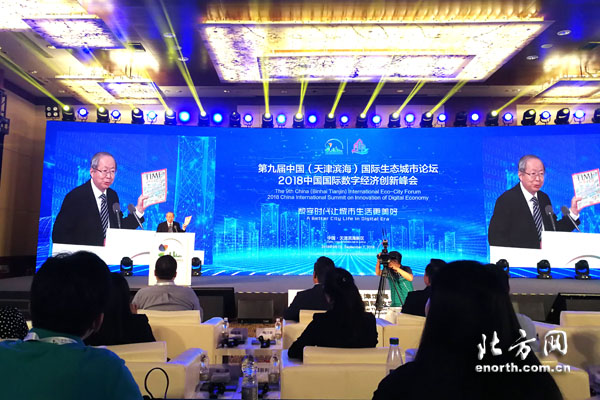 Hot issues at the events ranged from ideas for eco-city building and new measures for digital economy development to progress in smart technology industry. Smart manufacturing has spread to 146 industries in Tianjin. 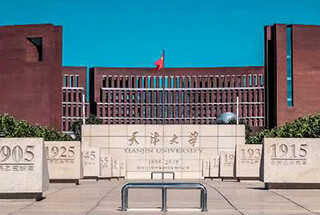 Identified as national key manufacturing R&D bases, Jing-Jin-Ji coordinated development proposes new development direction and opportunity for Tianjin, commented Peng Sen, President of the China Economic System Reform Research Association. In addition to the emphasis on the city’s economic development, improving public cultural services is also valued. At the meeting, Peng presented a cover image of the latest issue of Time magazine, which features the library of Binhai New Area. 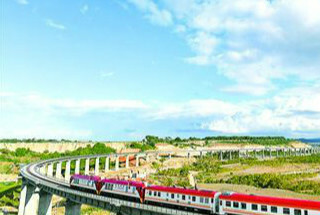 "In the process of China's urbanization development, we must know the common law of world urban development and respect China’s unique personality. “The benefits of urbanization should be released through not only mechanisms such as household registration, land, administrative management, planning, investment and financing, but also be made more direct, obvious and simple through intelligent technology. In May, Tianjin released the Haihe Talents Plan which intends to make the city's builders a real part of the city. This is a good example of the mechanism of reform," Peng said.